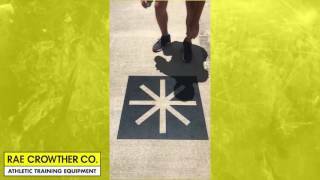 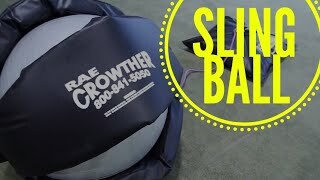 Video Library - Rae Crowther Co.Rae Crowther Co.
Elite Athlete Rack Product Demo Video | Rae Crowther Co. 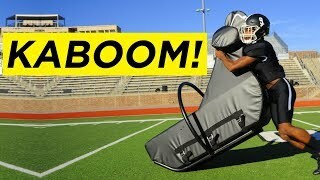 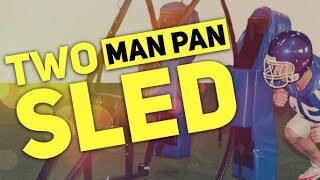 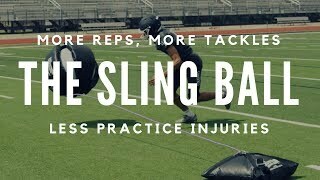 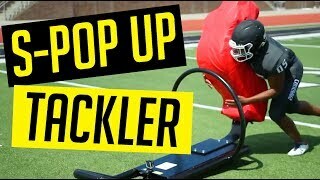 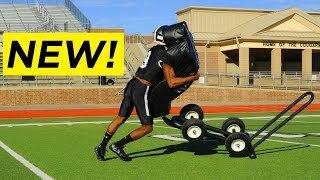 The Sling Ball | Rae Crowther Co.
What if They Have a Game Tonight | The System | Football Strength Training | Rae Crowther Co. 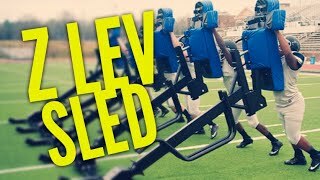 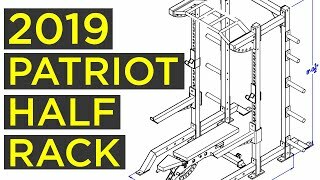 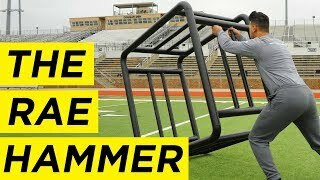 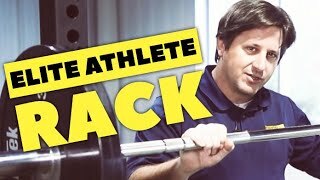 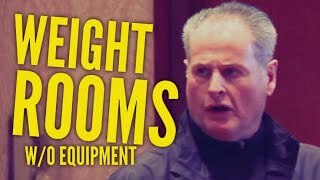 Weight Rooms w/o Equipment | The System | Football Strength Training | Rae Crowther Co. 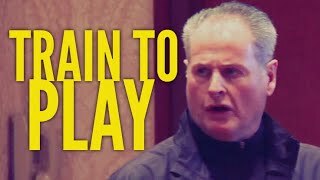 Train to Play | The System | Football Strength Training | Rae Crowther Co. 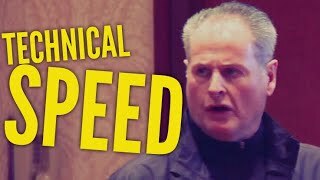 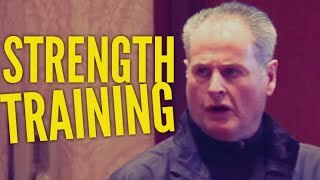 The Training Element | The System | Football Strength Training | Rae Crowther Co.
Technical Speed | The System | Football Strength Training | Rae Crowther Co. 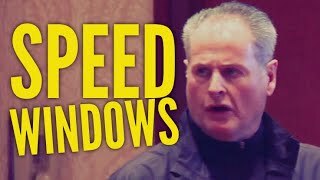 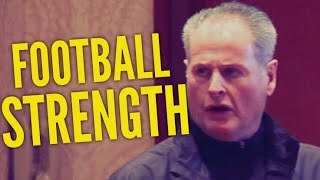 Speed Windows | The System | Football Strength Training | Rae Crowther Co.
Rest Relief | The System | Football Strength Training | Rae Crowther Co. 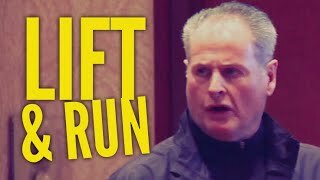 Lift and Run | The System | Football Strength Training | Rae Crowther Co. 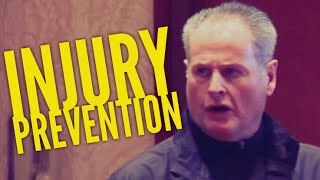 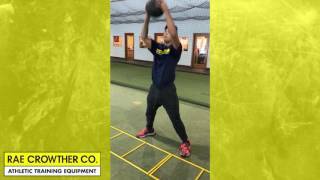 Injury Prevention | The System | Football Strength Training | Rae Crowther Co. 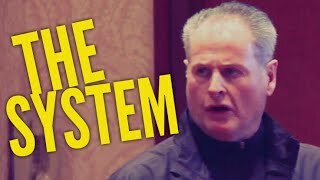 Essence of the Program | The System | Football Strength Training | Rae Crowther Co. 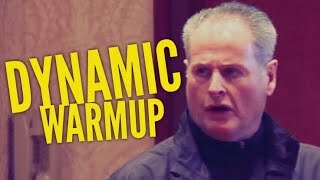 Dynamic Warmup | The System | Football Strength Training | Rae Crowther Co.